I’m starting to get older. There’s no denying it, it happens to everyone, the grey hairs on my chin and head reminds me of this fact every time I glance at the mirror. Lately though there’s been several things that I have been noticing from day to day. These things are really starting to get on my nerves. Call it old age (I’m only late 30’s but still) call it intolerance, call it being a giant douche, call it whatever you want to really. But there are things that I see, on people’s facebook posts, other social network feeds, TV, movies, the way people talk, and all kinds of other places that when they do it I die a little inside. 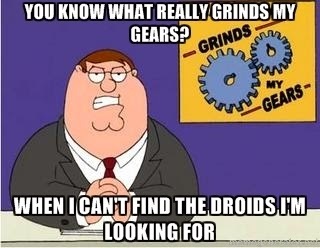 So, as a way to vent, here’s my post (possibly the first of several) of “WHAT REALLY GRINDS MY GEARS”. Even though this one isn’t a big one for me, I figured I’d cover this one first because a link to this blog entry will most likely go to my facebook and I want this out right of the hop. 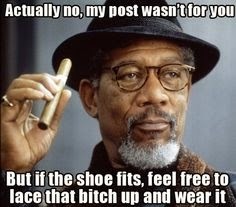 OK…we all have that one “friend on Facebook” or maybe you have 2 or more…You know…you post something that annoys you or something you heard about someone else doing or just a general status about anything that could be perceived as “controversial”. And that “friend” automatically assumes the post is about them. you could have 12,861 friends you COULD be talking about but of course…because this person is so self absorbed they think you MUST be talking about them. Ugh…OK..so let me set the record straight right now for everyone with a facebook page being monitored by this self-involved-self-important-delusions-of-grandeur person on your friends list. Dear Mr Prince/Ms Princess of the kingdom of “GETOVERYOURSELF” If we choose to post something on our own personal Facebook Page, it is not, repeat IS NOT necessarily about you..or anyone for that matter..and…with the number of friends most of us have, it’s DEFINITELY NOT about you. I have had instances with a couple of these “friends” who made it necessary for me to basically say, for the umpteenth time “no it’s not you…no its not about you…it is my facebook..I will post what I want about what I want when I want…if this is going to cause you to get stressed out and think it’s all meant for you…then by all means…unfriend me..do whatever..I DO NOT CARE” They did unfriend me…almost every time, thankfully, major weight off. 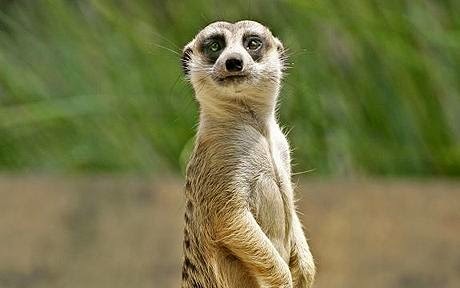 SO…if you are one of these people who think everything I write or post is about you, it’s about to get real…so it’s probably best if you stop reading when you see the meerkat. Ok..need I say more? it’s not cute or attractive. You look like someone took your photo at the precise moment the clot came free and entered your brain. I mean what…in…the…actual…hell??? 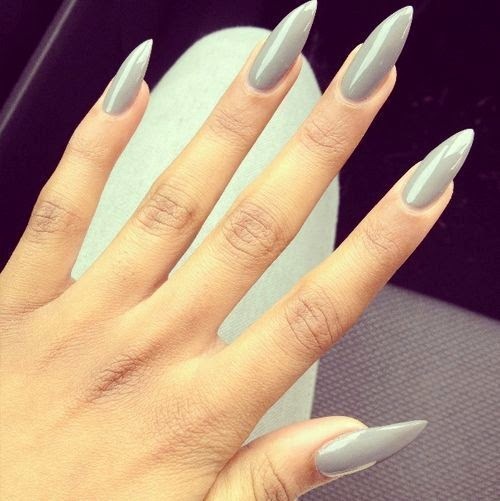 Who finds this look attractive? I mean if you’re a jaguar …maybe but come on..not pretty, not functional, just dumb. And while we’re on the subject. All claw hand photos of your freshly painted nails. Nobody cares. Gears…ground. they’re – is actually two words…they are…crazy right? You know..that person? who talks as if everything they say? is a question? wow…this is a long post..ok..So I guess I better end there. So in closing let me just say…everything I write is satire..don’t be so uppity. 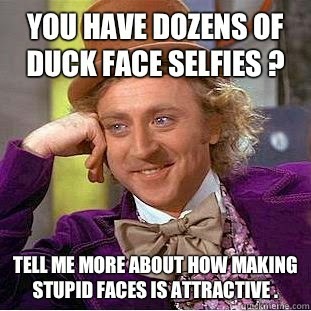 If you don’t like it, then that just means I’m funnier than you…and maybe even better looking. Just remember people, don’t take life too seriously..you’ll never get out alive. Above all else…I am a Dad!!! I realized recently that I have done a lot more that’s “geeky” and not as much that’s “Dad” …well here you go. Today my little girl was playing by herself, when she stopped suddenly and noticed I was watching her. She came toddling over to me, put her hand on my leg and smiled at me. 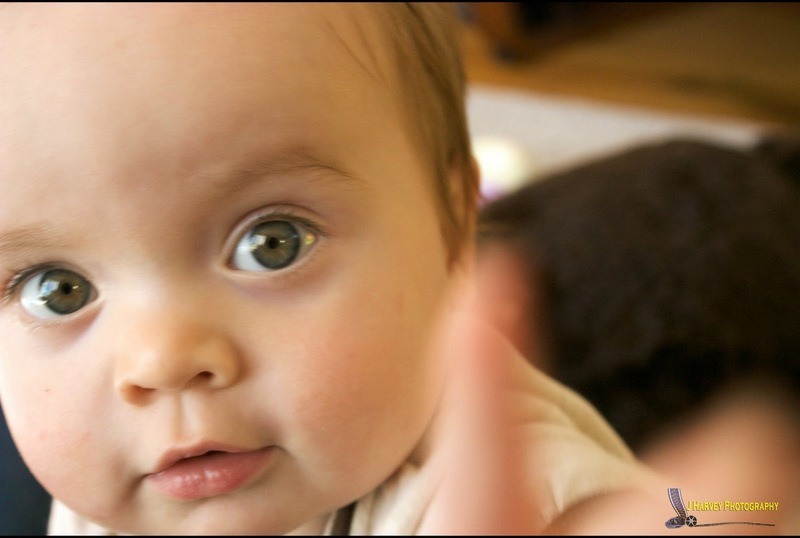 At that moment I knew why I had become a father….then she looked in my eyes…. I work long hours, 12 hour shifts to be exact. I work shifts, days and nights. Sometimes after some of those night shifts I’m pretty tired. Ok…after MOST night shifts I’m very tired, and as I’ve mentioned in my Previous post being tired sometimes gives me a case of the sillies. Sometimes on my drive home my brain kind of drifts off to a place all it’s own, and most of the time that place is somewhere the normal person’s brain doesn’t usually go. This morning on my drive home I started, initially thinking about the stuff you never saw in the Star Wars Saga. Then it expanded from there to me thinking about all the weird things that exist in the Star wars universe that would definitely not fly here. So I thought to myself…”Self, this could possibly make a pretty funny blog post”. So without further ado her are my insights into things missing and never seen in the star wars Universe. Ok, I know that in most movies you don’t really see the main characters excuse themselves from a dramatic scene because they have to make a tinkle, But I’m curious. What would a bathroom on an Imperial Star Destroyer look like? Do the Officers get breaks so they can “Take the Dewback to the Oasis”? I dunno if this is wrong or not but I have always wondered what the inside of Han Solo’s Bedroom looked like. What kind of colour palette does a rogue intergalactic smuggler have in his boudoir? What about closet space, Dressers, reading material? 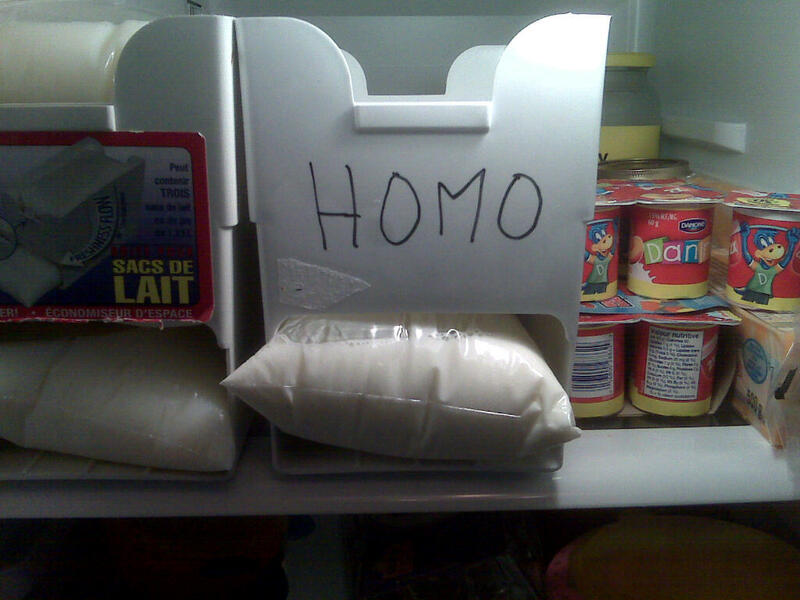 No, I’m not Gay (not that there’s anything wrong with that) but I’ve always had that in the back of my mind. Bedrooms are almost never seen in the whole saga (Save for a single scene in Episode 2 in Padme’s bedroom) but I’ve often wondered what personal living quarters looked like. They’re often described in Star Wars novels, but I would love to see what Ol’ George would do visually with it. Ok, the Star Wars universe is full of advanced technology, but have you ever wondered how Laundry was done? I didn’t see a Laundromat on Hoth so how did they go about cleaning their fatigues? Even if there are in fact laundry facilities, I can’t see them having to fold clothes anyway. Their society has laser weapons, advanced scanner capabilities, and faster than light space travel, so they must have some sort of contraption that folds your unmentionables and puts them in a drawer for you, no?. 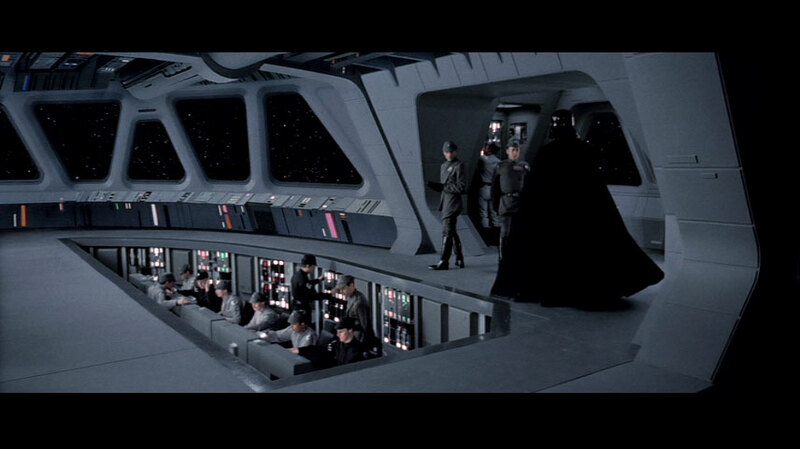 …on our planet all it would take was one absent minded officer to fall into that pit and he would sue the pants off the Emperor and Vader and the whole Galactic Empire. Extra money for pain and suffering and also stress pay for constantly being worried about being Force Choked to death by Lord Vader. That dude is going to C L E A N U P ! ! ! ! usethefarce Who me? Lies I tells ya. ampincivero @usethefarce But I know “Believe none of what you hear, half what you see & all that you experience.” Come Riverdance at Ribfest tomorrow! Let me explain a couple of things before I go too far. First I work shifts…both days and nights. Sometimes nightshifts are long and boring and often around 3 am two things happen to me. I start to get a little silly/punchy..and I get a second wind. Which is basically a “Perfect Storm” of comedy and embarrassment, comedy for my coworkers and embarrassment for me. So this twitter exchange was just lat week…the event..occurred over a year ago. Needless to say, I will probably never live this down. I’m also constantly being asked to recreate it..which I really can’t. I tell people it was a once in a lifetime performance. And if how my coworkers reacted to this time is any indication, I’ll be much more careful where I direct my 3 am silly energy in the future. In honor of the recent San Diego Comic-con I present this. 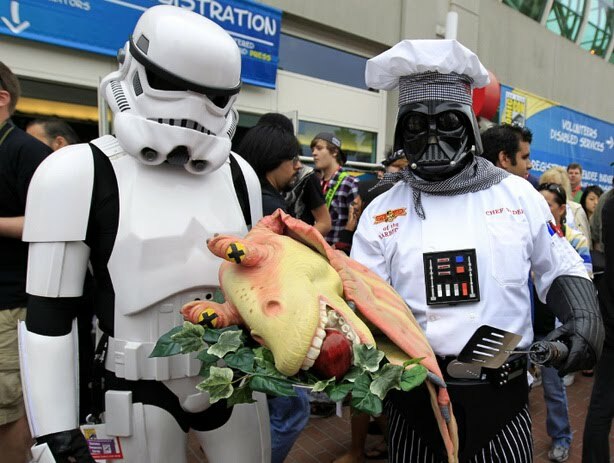 Apparently times are tough over in the Galactic Empire. 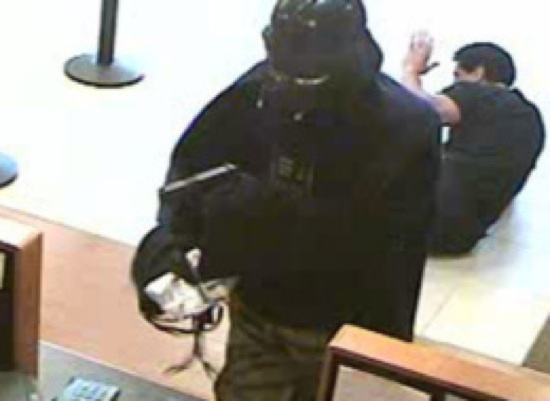 Seems like benevolent Sith Lord Darth Vader was caught on Bank surveillance camera brandishing a handgun and made off with an undetermined amount of cash in a daylight robbery that can only be described as “epic”. 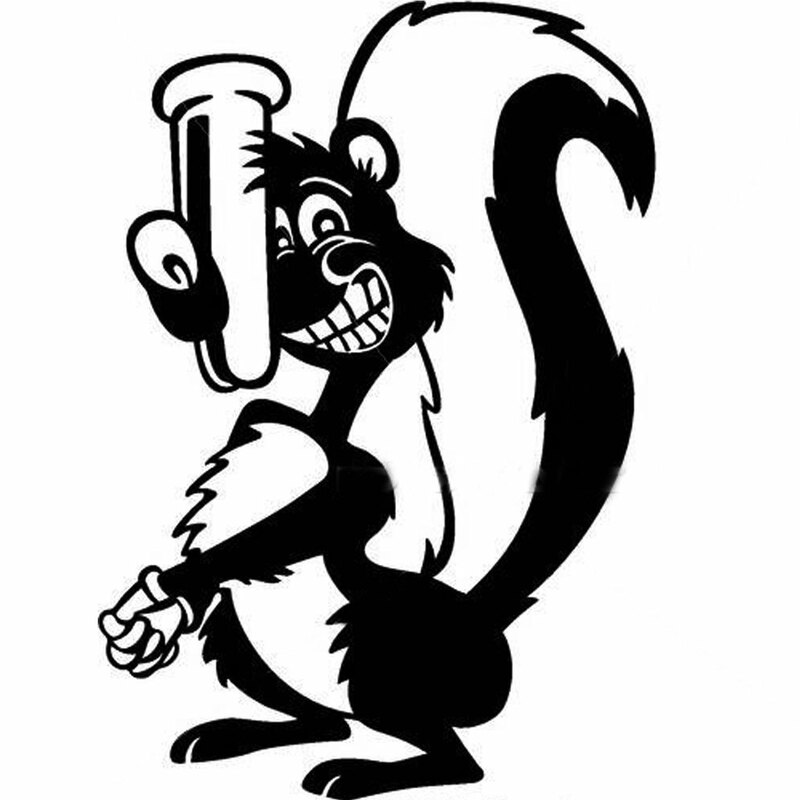 According to witness who was there at the time “I thought it was pretty comical, but I guess this guy was pretty serious about needing some money,” Michael Aloisio, who works at a nearby restaurant and saw the bandit run past, told the New York Post. “It was pretty crazy. He had the whole outfit on,” added Louie Lin, who works at a Chinese restaurant in the shopping centre where the bank is located and saw the robber.